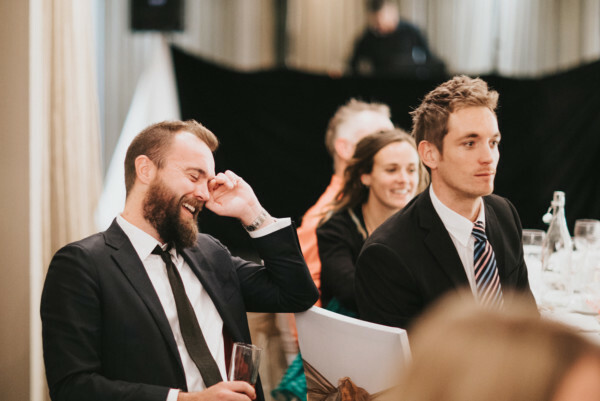 Whether you’re hosting a Christmas party, a black-tie dinner or a conference, The Lincoln Hotel has all the facilities you need. Our meeting rooms, reception rooms and dining rooms are comfortable and well-equipped. Impress your colleagues and clients by arranging a three-course Christmas meal at The Lincoln Hotel. As well as delicious food, your guests will enjoy drinks on arrival and an evening disco. We also offer a great range of drinks packages and accommodation options (all of which include a full English breakfast). 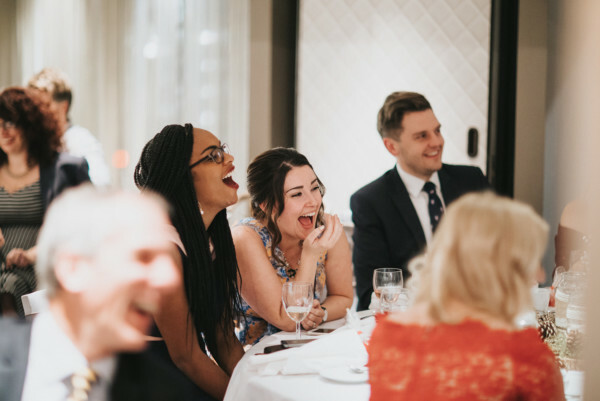 Our exclusive gala dinners are ideal for corporate guests who are looking to indulge, impress and network. Our black-tie dinners include champagne on arrival, canapes, a five-course fine-dining meal, and evening entertainment. If you choose to stay the night, we have a range of accommodation packages available. We have six private, WiFi-enabled meeting rooms available for corporate hire. Our bright, spacious and well-equipped rooms can host between 16 and 100 delegates. 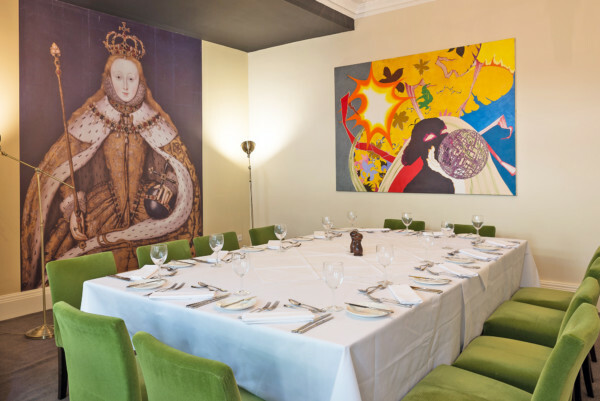 We can set up the room to suit your needs (e.g. with stationary and refreshments), and we also have LCD projectors and screens available for you to use. 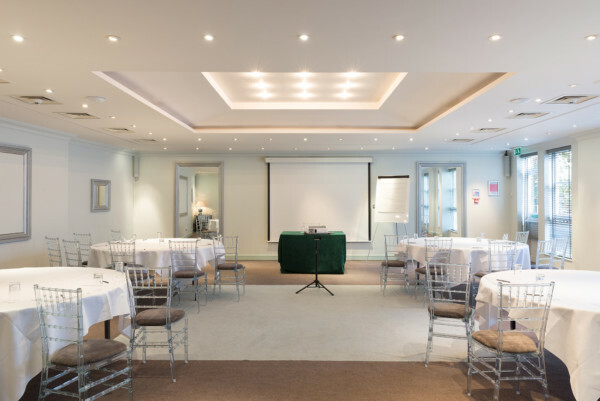 Our day package includes the hire of a meeting room, complimentary WiFi, and the use of an LCD projector and screen. Your delegates will get a two-course lunch, as well as teas, coffees and pastries. If you upgrade to our 24-hour package, you’ll also get a three-course dinner, standard room, full English breakfast, parking and the use of our leisure facilities. Contact us on 01522 520 348 or use the form below to send us a message directly.